Every Thursday, we tweet peace of mind tips on Twitter. Here are tips from last month. Click on the tip to view the original source. Don’t let feelings of inadequacy stop you from trying something new – live boldly. Stop judging yourself – overcome your emotional pain by being reflective of the experience and proactive in moving forward. Use phrases to create strong passwords to protect yourself from cybercriminals. Before the new year begins, block off time to think about your life – reminisce on the high points of the year and identify things you’ll like to improve for 2019. 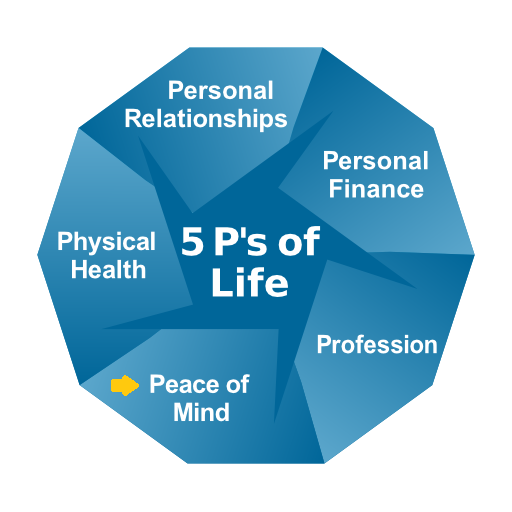 One of the 5 P’s of Life is “peace of mind” – meaning your relationship with yourself. Everyone has ideas of what they need to do to find peace. Some people need less stress; others may need to feel a sense of value. 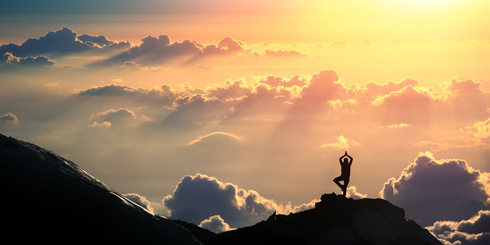 Do you know what you need to find peace of mind?